Anyone remember this product? I found it in a Seventeen magazine from 1979. 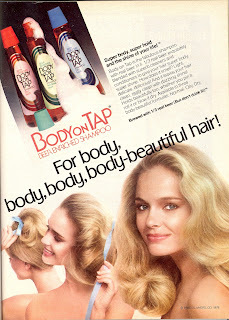 If you liked it in the 70's chances are you'll like the Lora's Beauty version as well. B vitamins, the proteins found in malt and hops, are said to repair damaged hair and boost overall body. 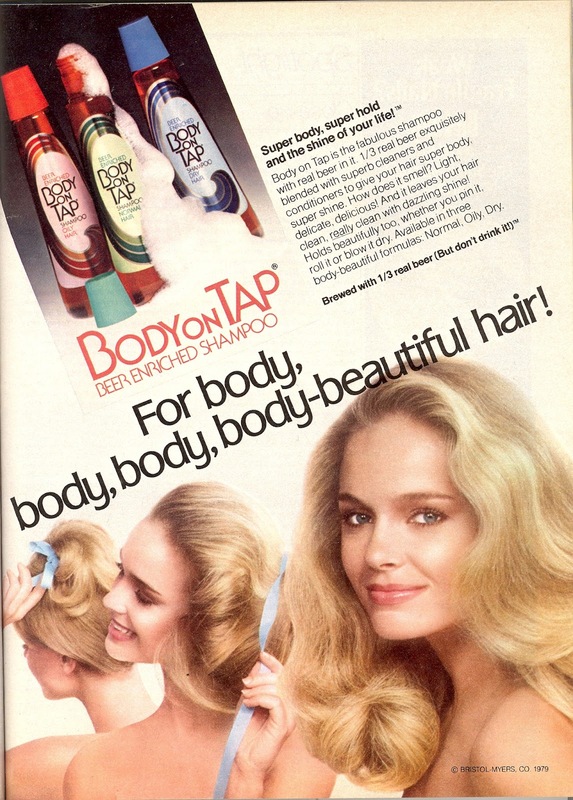 Meanwhile, the maltose and sucrose sugars in beer tighten the hair’s cuticles for enhanced shine. Lora's version comes with the added benefit of being all natural with no added chemicals or sulfates.